Want to start a new life in a new country? Here are 13 great reasons to move to Canada in 2019. Discover why so many choose this fantastic country. Did you know that in 2018, more than 310,000 people made the move to Canada? Why do so many people choose to live in Canada? We are here to tell you. Here are our 13 reasons that people want to come to the Great White North. 1. Canada is Rated One of the Safest Places to Live in! Do you have to worry about crime where you live? Do you worry when you go out at night or with your family? This is not a problem in Canada. 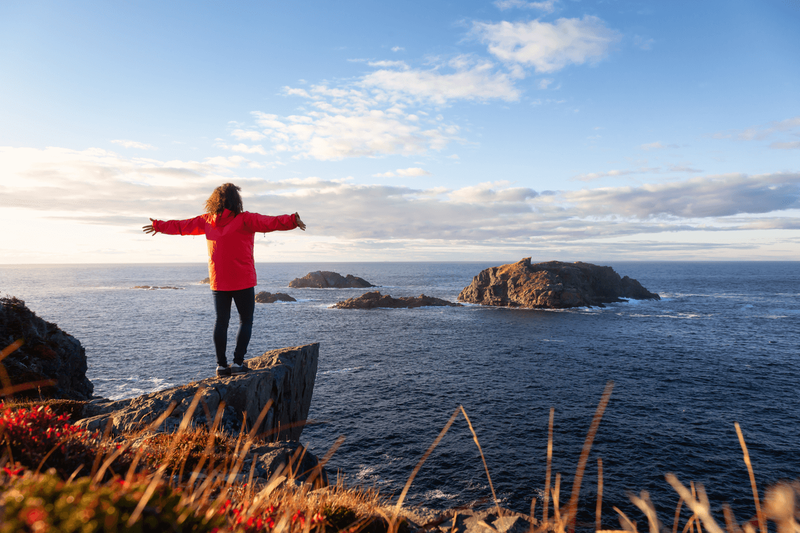 According to the Global Peace Index (GPI), Canada is one of the safest places to live. The country came in at number six, scoring 1.381 in 2018 in the GPI. Lower crime rates, a peaceful political government and low military action means that Canada has become a mainstay for peaceful living. Want to know about some of the most peaceful cities to live in? Here is a list that was updated in 2019 to help you select the best provinces and cities to live in. The city of Saguenay in Quebec is a great place to move to as it is one of the top ten safest places to live in Canada according to a report by Mcleans in 2017. If you are a french speaking immigrant, then consider giving this city a try as 95% of the residents are French speakers. The city itself is picturesque and is best known for its Saguenay Fjord National park. The city of St. Catherines in Ontario also makes the list. Situated next door to the iconic Niagara Falls, this city has one of the safest environments with low crime rates and has continually declining crime rates according to Statistic Canada. The city has been nicknamed the Garden City because it has both natural beauty and quaint city life with a thriving art and theatre scene. In recent years, the city has also begun to emerge as a regional technological hub. Ottawa is another great place to move to in Canada. With a blend of English and French speakers and one of the biggest growing job markets around, the city offers both employment options and fantastic festivals like the Winterlude Winter Carnival. Canada has one of the largest number of visa options to help immigrants move to Canada! Currently, there are over 70 immigration options that are on offer across the different provinces and territories. Canada has continually boosted its immigration targets for each year and this year has broken past year immigration records for the most Invitations to Apply (ITAs) ever. 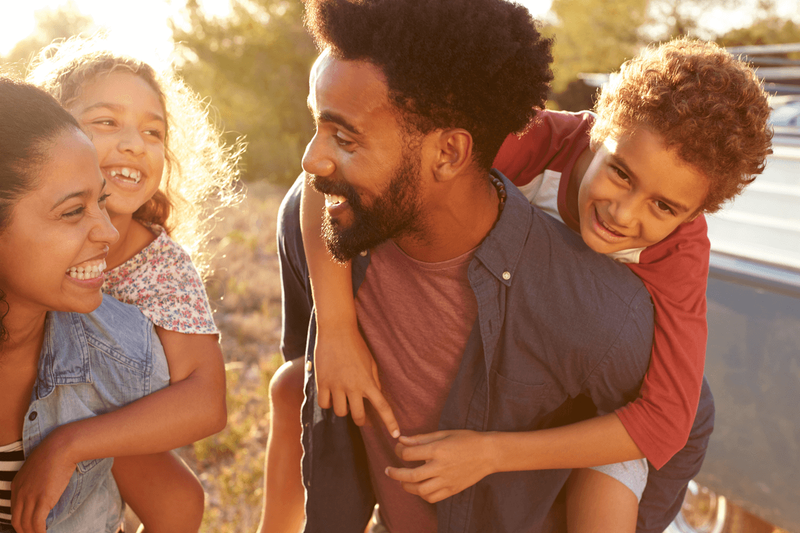 The country even increased the number of sponsorship programs, such as the Parent and Grandparent Sponsorship program, to help you get the rest of your family to Canada. Not only that but certain visas are designed for specific jobs such as the BC Semi Skilled category that lets the province select workers who have experience in hospitality, long distance transport and processing to become permanent residents. There are many more visa programs you can use to move to Canada and with the boosted immigration goals, even more people will have a chance to apply than ever before. No matter where you live in Canada, as a resident, your children have access to free public education from the time they are five to around the age of 19 depending on the province or territory. 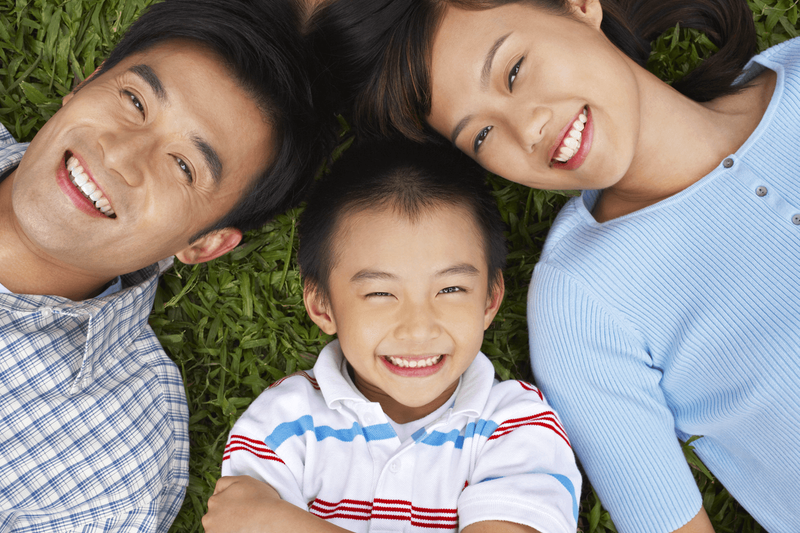 When you arrive in Canada as a newcomer, you can be assisted to enroll your children for free public education in your local area. Since the country is so welcoming, these services will also extend to helping you start a new bank account and getting a tax number to help with finding accommodation. There are approximately 15,500 elementary and secondary schools across Canada. You are bound to find the perfect one for your loved ones. Did you know that Canada’s unemployment rate hit an all time low that hasn’t been seen since the 1970’s? Because the country has a steadily growing elderly population, many of the residents are reaching retirement age and leaving the workforce. What does this mean for you? More chances to get that dream job in Canada. Unlike many countries that require you to have a job offer before you can apply for a visa, Canada has many more that allow you to immigrate to the country even without one. Through systems like Express Entry’s Federal Skilled Trades Class you do not need a job offer to move to Canada if you qualify. In fact, you can browse for a job after you make your move to the country. Because of the number of retiring professionals, the salaries in certain job markets have increased exponentially. 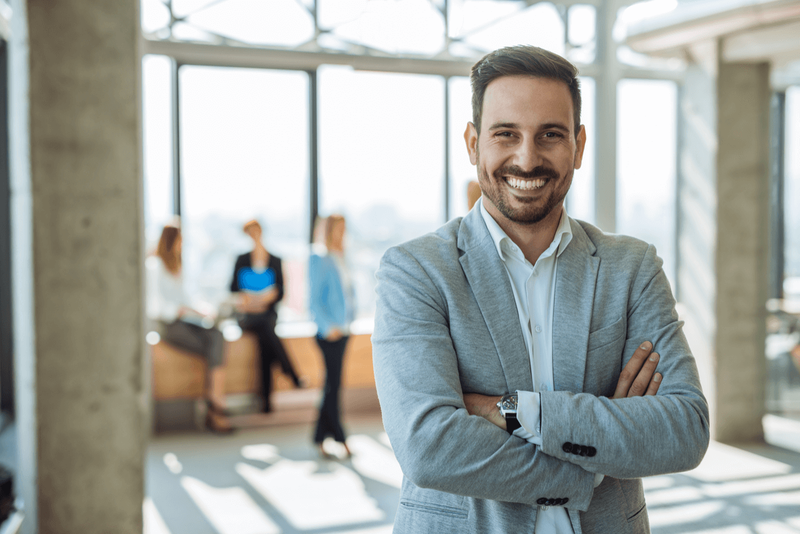 Read more about the top in-demand jobs in Canada for 2019 and we’ll help you apply for a working visa. Do you have different views to your country’s political or religious parties? Want to demand equal pay? Canada is that country. Thanks to a law under the Charter of Rights and Freedoms, all residents and citizens in Canada are treated equally under the law and are to be protected against discrimination in all its forms whether in the workforce or the streets. Canada loves to celebrate its freedom and is constantly trying to make an egalitarian society where all can prosper. Have something to protest? Feel free. Canada will allow you to express your ideas and opinions - that is what freedom is. Did you know that Canada is one of the G7 economies? Together with France, Germany, Italy, Japan, U.K. and the U.S.A, Canada forms part of the strongest economies of the world. Thanks to its growing industries in technology, aerospace development, agriculture and industrial production, Canada has been experiencing a drop in housing costs in certain regions of the country. A family home in Trois Riviers in Quebec cost a modest $153,500 while a home in Fredericton will cost around $173,900. This partnered with lower interest and inflation rates have meant that many residents of Canada can now afford to buy their own homes. It may comes as surprise to some, but Canada has a savings program where first time home owners can use a special account to save for their dream home! Canada is run by a legally elected government that believes in fair laws and systems that are aimed to protect its population. It’s criminal justice system is built on the principles that all individuals have the right to be judged impartially without any interference from third parties. Canada is also a country that does not believe in persecuting others for their religious beliefs or political ideologies. Additionally, the country is one of the least corrupt places in the world according to the Corruption Perceptions Index in 2018 that was reported by Transparency International. Yes, you heard right, public healthcare in Canada is free to all residents and citizens. The average Canadian is entitled to at least $6,500 a year to help keep themselves healthy! You can apply for medical aid once you have your Health Insurance Card which proves that you are a member of the community and can access all the benefits as a resident. 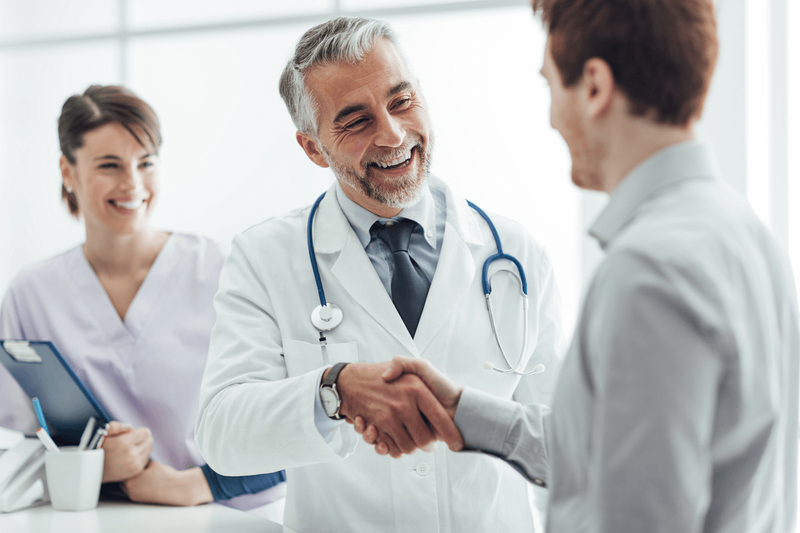 When you arrive in Canada as a permanent resident, it can take around three months to get your Health Insurance Card so just remember that you should get some additional health insurance in the meanwhile. All provinces and territories in Canada will provide free emergency services even if you don’t have a health card. You will be transported to the nearest hospital in case of emergencies. Did we also mention that those in medial positions are some of the best paid occupations. Working as a GP can earn you an average of $146,000 a year in Canada! There are even certain visa programs that help medical professionals immigrate to certain provinces! 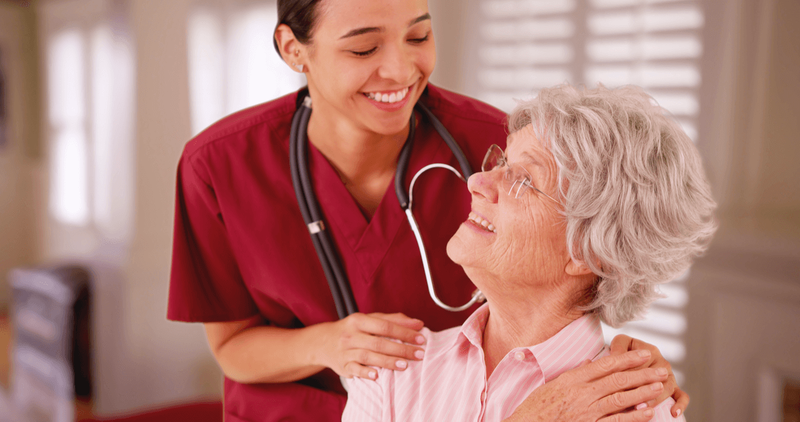 The British Columbia Skills Immigration for Healthcare Professional category works through the Provincial Nomination Program to help doctors, nurses, psychologists and many other medical professionals move to the province. Just remember that if you are an international student or tourist you will not be considered a resident and will need to make sure that you organize medical insurance during your stay just in case. Did you know that four of the top universities in the world are located in Canada? If you are looking to further your education in a country renowned for its education standards, then look no further. There are over 95 different universities across Canada, each with their own curriculum, campus life and opportunities. Want to know which universities should be on your list for the new year? 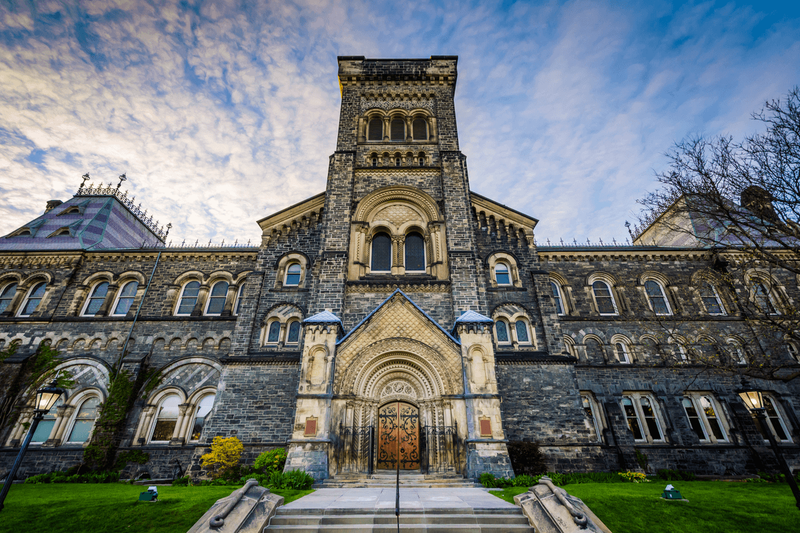 Check out the top 5 Canadian universities for international students. Canada is one of the few countries that doesn't just want temporary workers, it wants citizens from around the world. This means that it has loosened the requirements needed to apply to become a citizen of the country. The C6 Bill introduced in 2017 has helped make applying for citizenship even easier for immigrants. Applicants only have to live in the country for three years in a five year period instead of four years now to qualify. Additionally, the country lowered the age needed to apply for citizenship where dependants aged 18 can apply for citizenship without a guardian’s permission. Did you also know that if you are between the ages of 18 and 54, you are required to pass a citizenship test. 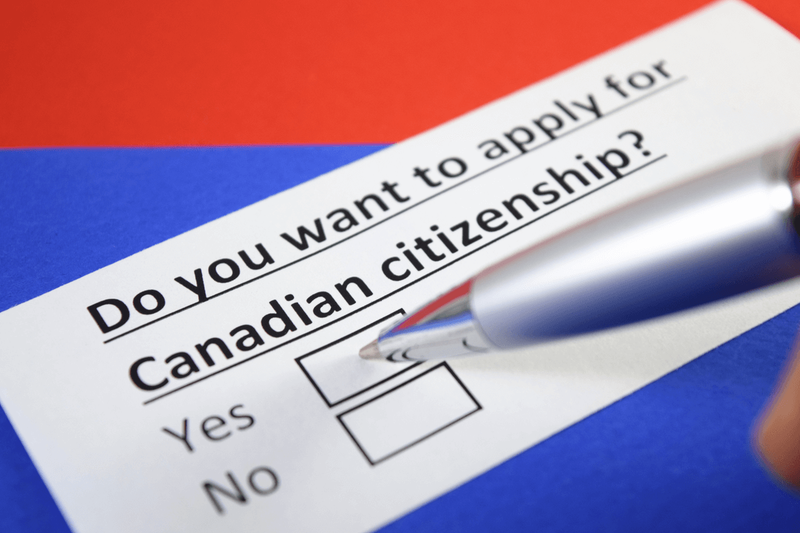 In the previous Citizenship Act, you were required to take the test if you were between the ages of 14 and 64. Canada is also happy to help you become a citizen and will give you practice tests for your citizenship exam. Even if you do not pass the first time, you can still apply another two times, so don’t worry. Canada is a country that believes in reuniting family members. The latest immigration goals for the ever popular Parent and Grandparent Sponsorship Program is set for 20,500 applicants. 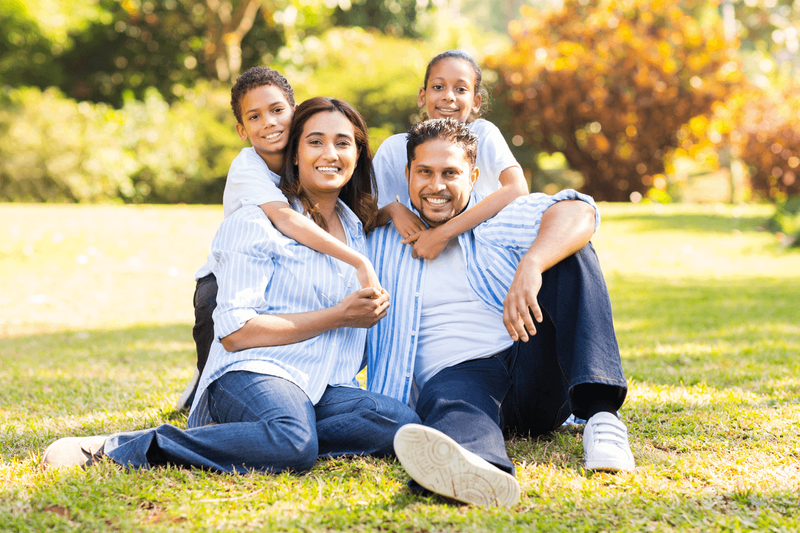 This program allows permanent residents or Canadian citizens to sponsor parents or grandparents to live in the country with them. There is also the Spousal, Partner and Children Sponsorship program which is set to allow applicants to sponsor their close family members. Canada plans to invite 68,000 new applicants through the program in 2019. Canada is a country created by immigrants and in case you didn’t know, 23% of its population are immigrants themselves! The city of Toronto, besides being known as a local hub for cuisine, nightlife and technology, is also renowned for over half its population being from around the world! Vancouver is also a great place to start a new life as 46.9% of the entire city are from visible minorities. This mindset is also held by the local government that has helped immigrants make the country their real home. The reason that Canada has one of the strongest economies in the world has to do with its growing workforce and natural resources. But there is another reason why Canada is at the top of the world’s economy, its excellent immigration programs for entrepreneurs and new business owners. Canada is casting its net wide to help attract more skilled and experienced business owners who are hoping to strike out in a new industry and make a success in Canada. The British Columbia Entrepreneur Immigration Regional Pilot Program is a great way to become a resident of British Columbia along with your family members. Because Canada has plans to boost business in smaller communities, programs like the Regional Pilot program has lower requirements to apply compared to other investment programs. Specifically, Canada has lowered the networth of applicants to $300,000 instead of $600,000 and only $100,000 for investments. Did you also know that to attract more businesses, the cities of Saskatoon, Toronto and Calgary have some of the lowest business tax in the country! Great news if you are hoping to start up or invest in your own business. Learn more about how you can move to Canada today. Our helpful staff will be more than happy to assist you. Get your immigration underway and discover your reasons to move to Canada in 2019!